Well-drawn characters can make great friends. Sometimes they can feel like your best friends – better than the real-life friends you have at certain points in your life. My middle school years had the typical highs and lows, but like any early adolescent I focused often on the lows. My father and I had a love/hate relationship back then, but through my jaded eyes I could only see the hate. Coming to a close-knit community as an outsider made friendships precious but difficult to find at times. I could not always turn to friends as a respite from the challenges I felt at home. As a result, I spent many an afternoon with Holden Caulfield and Yakov Bok and Aslan and Bilbo. They all helped me during those difficult years, inspiring me and protecting me and captivating me. I also fought at The Alamo alongside Davey Crockett and Jim Bowie. Buck was with me as we shed civilization. 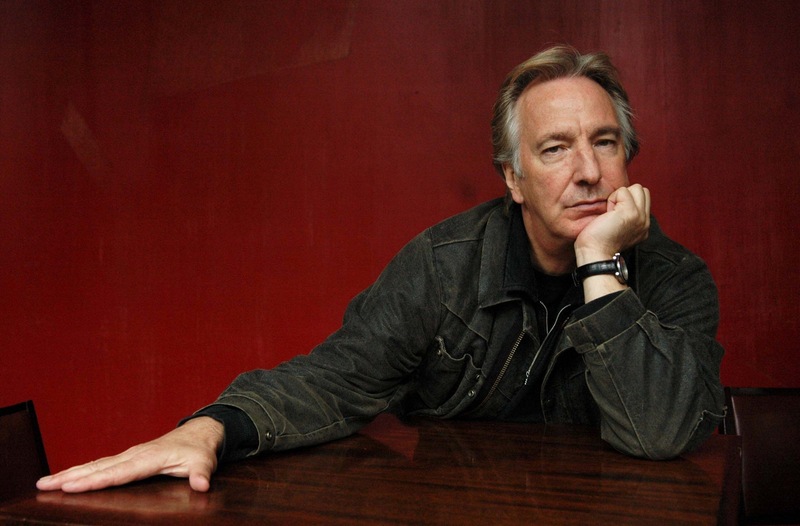 Today we learned of the passing of Alan Rickman, the man who portrayed Severus Snape in film versions of the Harry Potter books. 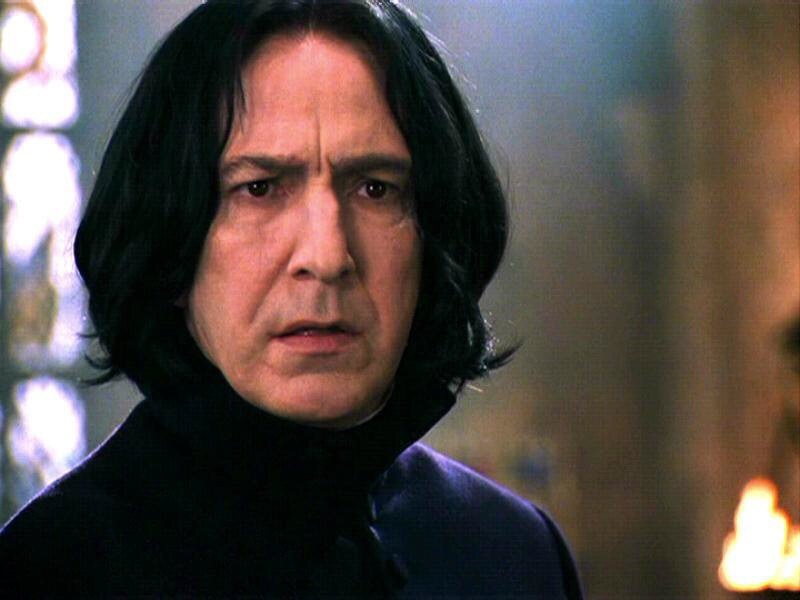 I hated Severus Snape from the moment I met him in Harry Potter and the Sourcerer’s Stone. He obviously despised my Harry, and so I despised him. And I loved him for loving Lily enough to protect her son. When we learned about Snape’s true nature and fate, I cried like most readers. As a dad who read the Harry Potter books first to and then with his daughters, I remember the agonized wait for my daughter, Meghan, to read that part so we could console each other. I’m particularly torn at the loss of Rickman because I had already lost Snape once.